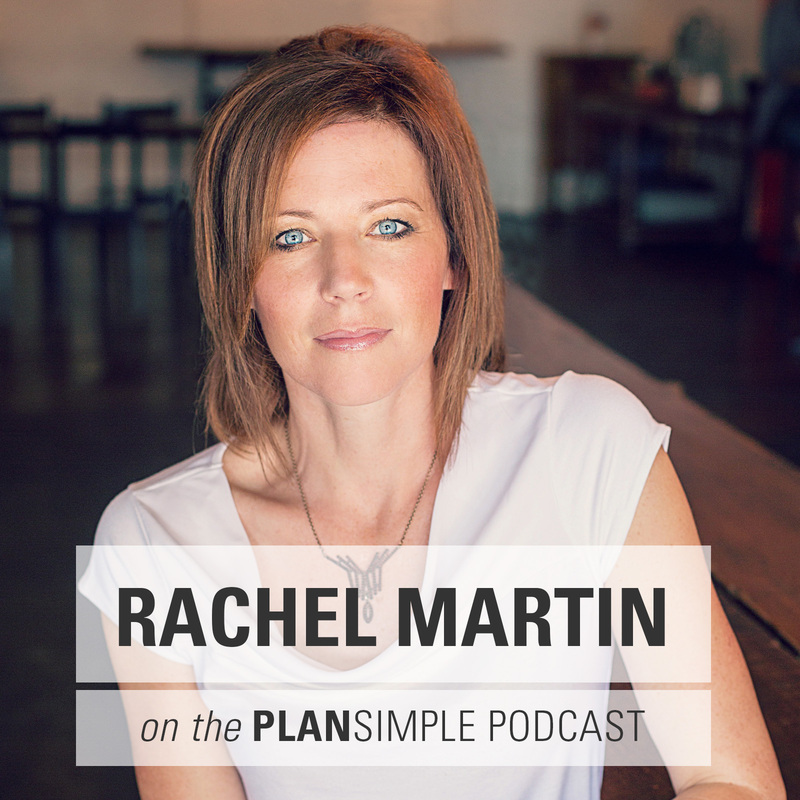 Listen in to the Plan Simple Podcast. 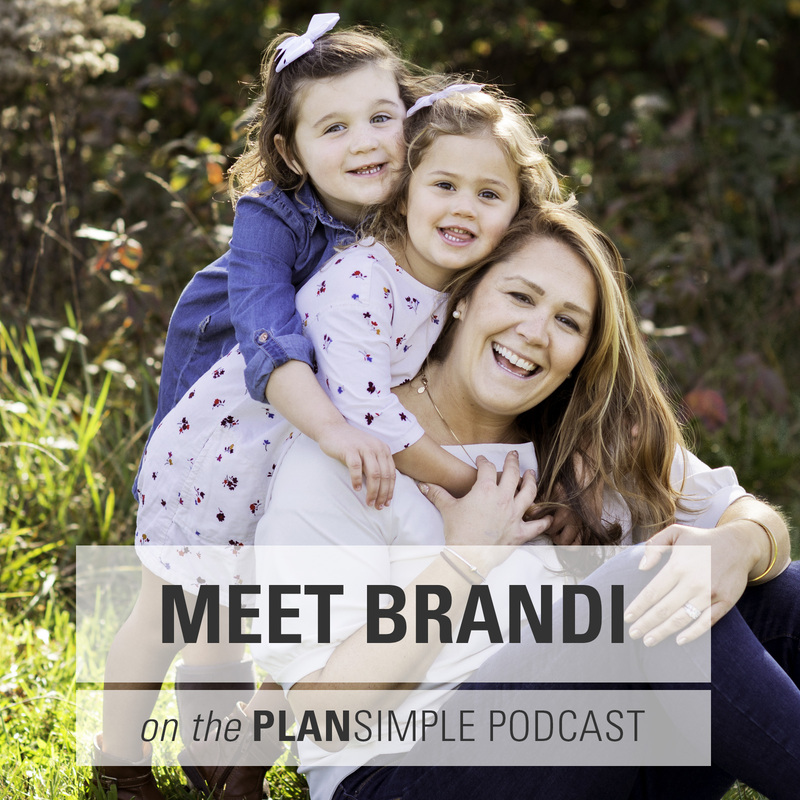 Women have the power to change the future, but not if we are stressed out and exhausted. 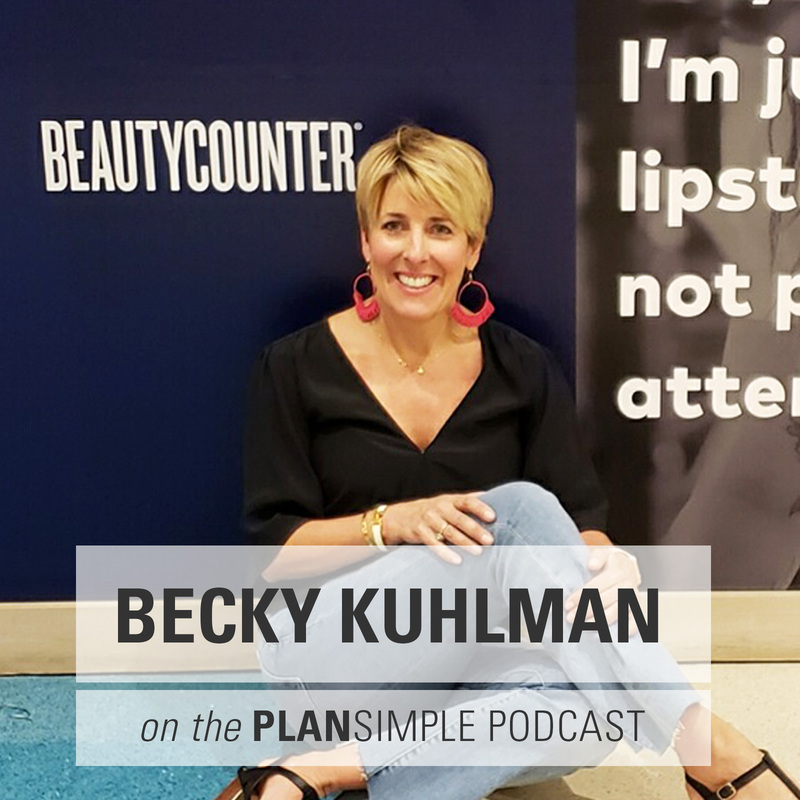 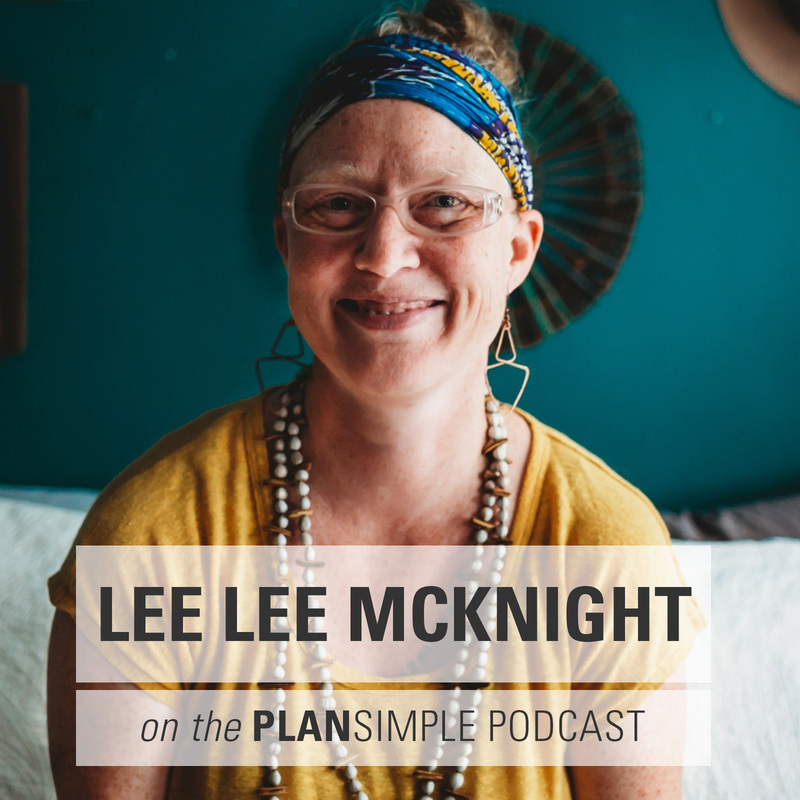 Looking at food, lifestyle, spirituality and work, the Plan Simple Podcast is for busy moms who want to create a happier and healthier future. 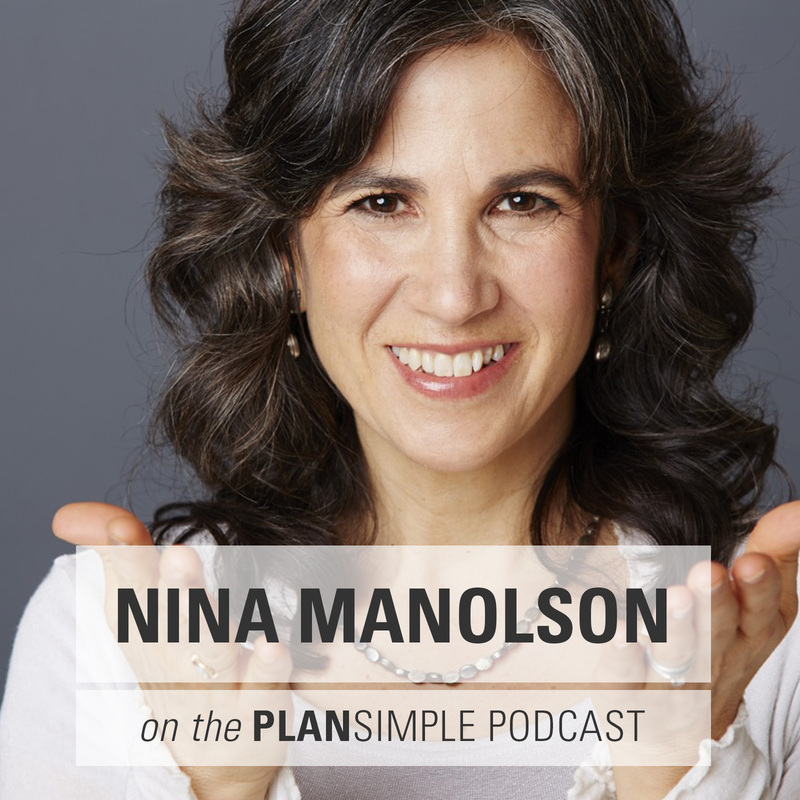 Listen in for inspirational conversations and valuable strategies to plan for your best life. 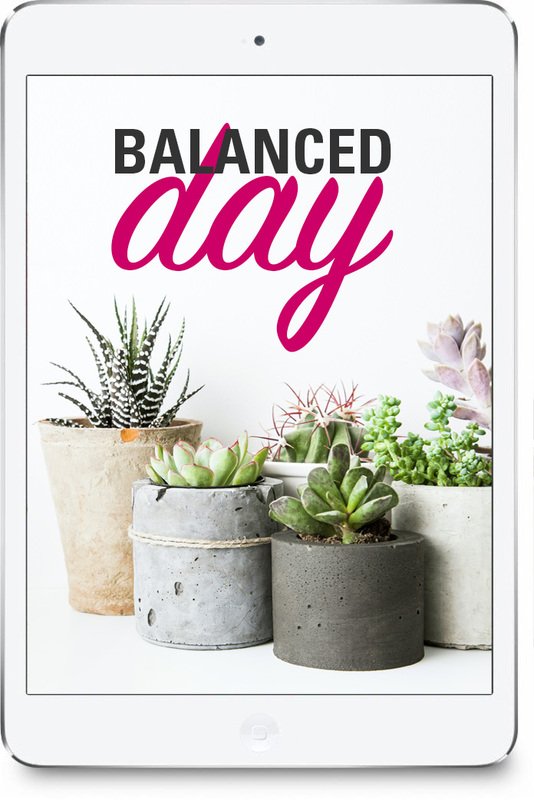 Let us help you take the first few steps towards a life where work, family and time for yourself feel in balance. 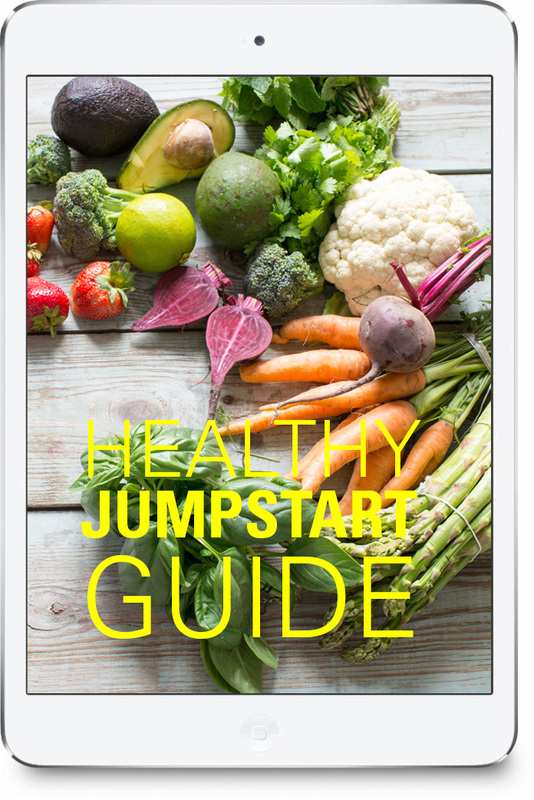 Choose a FREE Planning Guide below and start your wellness adventure. 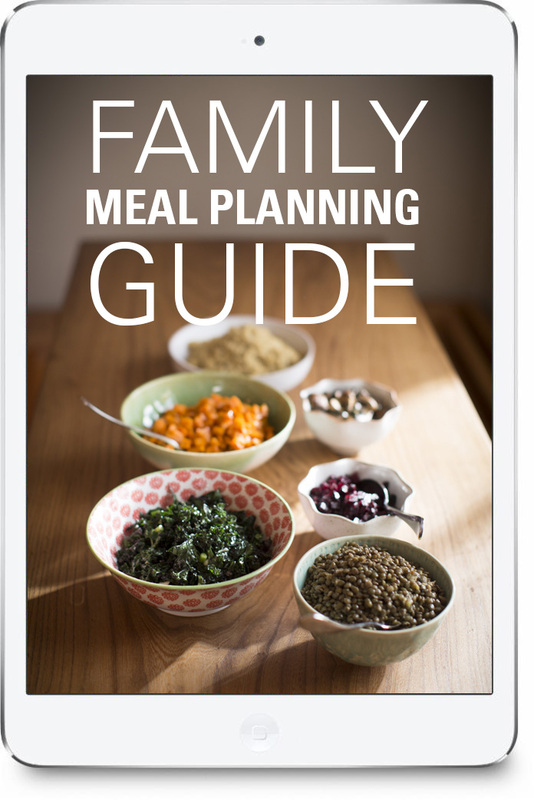 Beautifully designed Guides, Courses and Products that will help you plan for good food and ample time to create your best life. 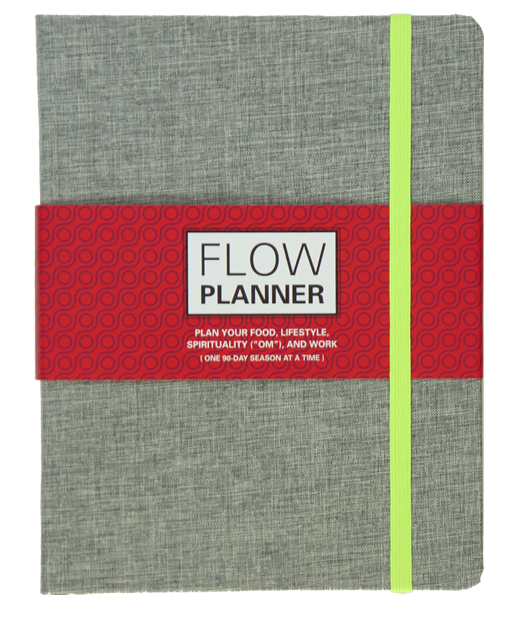 A 90-day planner that helps you plan for wellness, work, and family in one place. 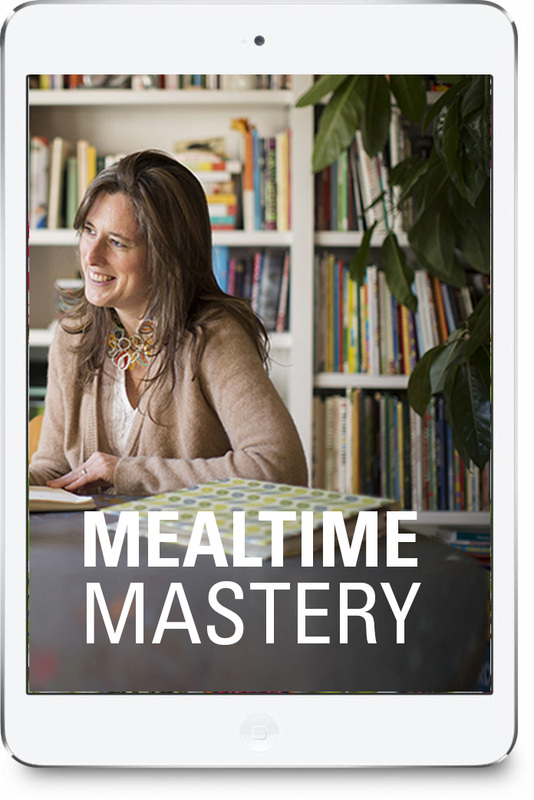 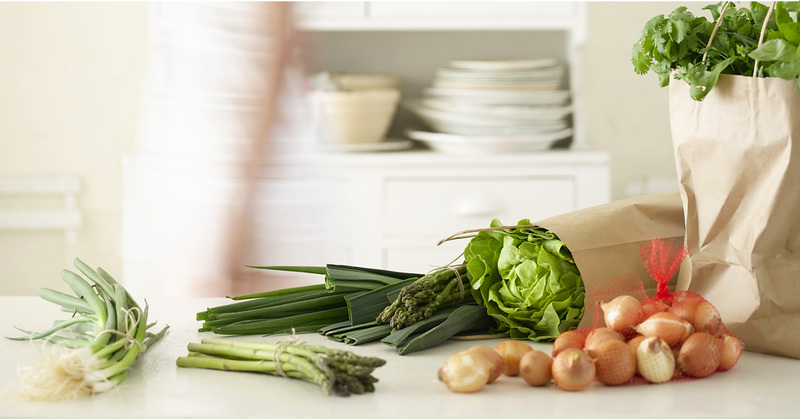 A course that will give you the tools and practices you need to make meals healthy, fun and manageable. 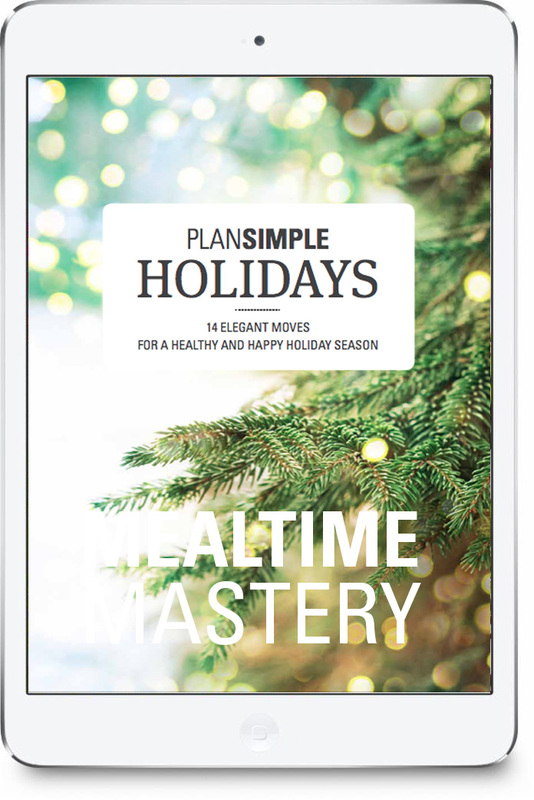 Create a holiday season that serves both you and your family, so when 2019 arrives, you already feel great!